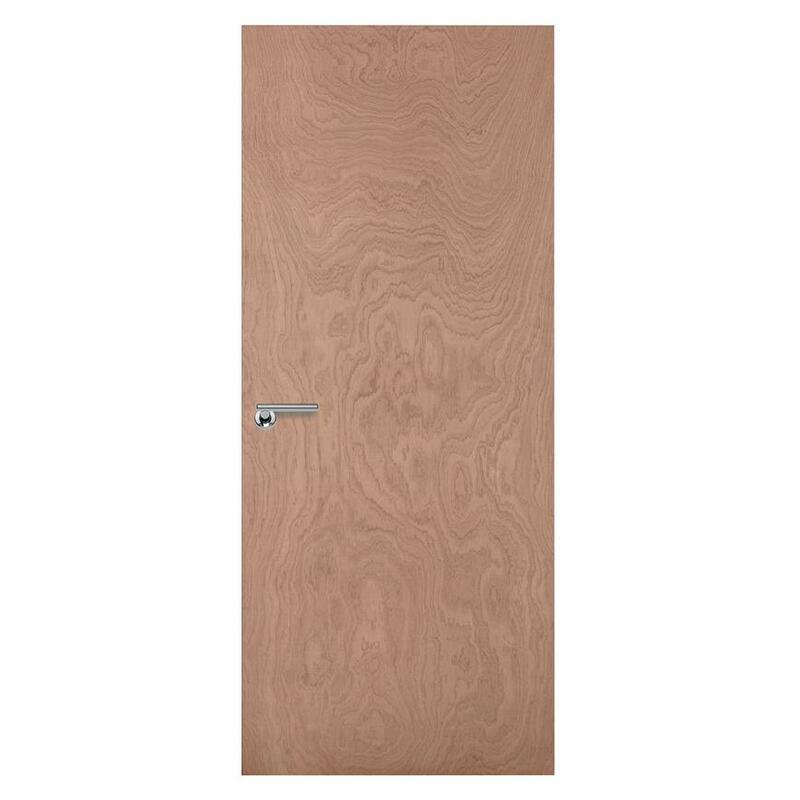 Our internal flush doors are constructed of strong, high-quality wood for maximum durability. With finishes including veneer, foil and paintable, you have the choice to add a personal touch. 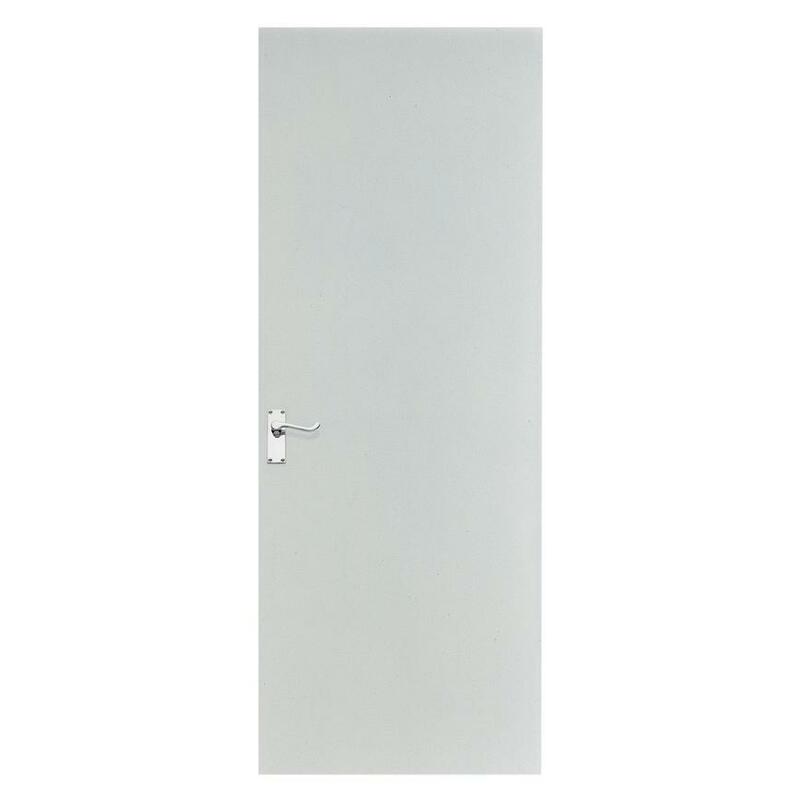 Our range of internal flush doors includes, fire doors, glazed and easy-access options.